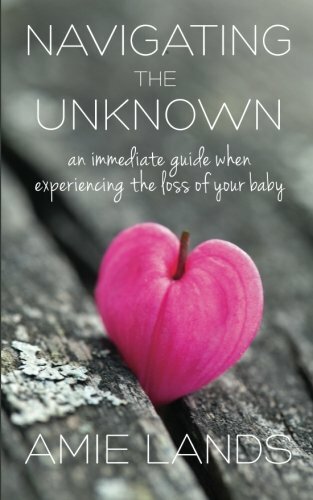 Navigating the Unknown, An Immediate Guide When Experiencing the Loss Of Your Baby is a handbook for bereaved parents, those who love them, and the medical staff who care for them. This book has been written to serve and guide families when they receive a life-limiting diagnosis and in the days immediately following the loss of their precious baby. It is a book that all parents hope they will never have to read, created to support those who have been thrust into a world in which their baby will never come home. Whether the loss is recent, beyond the first year, or you are simply the loved one of a grieving parent, Navigating the Unknown will gently walk with you through this devastating experience.